About the Science India Portal: Science India Portal for understanding Science and It trends. 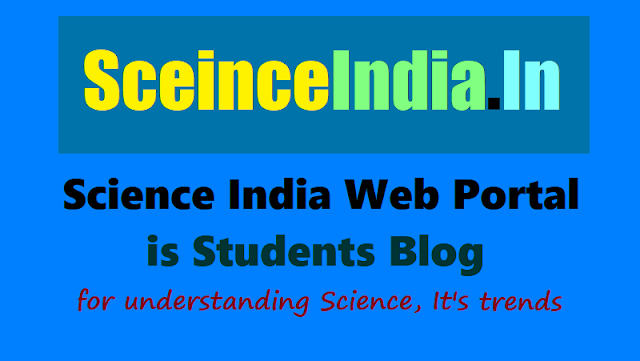 Science India Portal is Science News, Articles Blog / Virtual Science Portal for Indian Students. 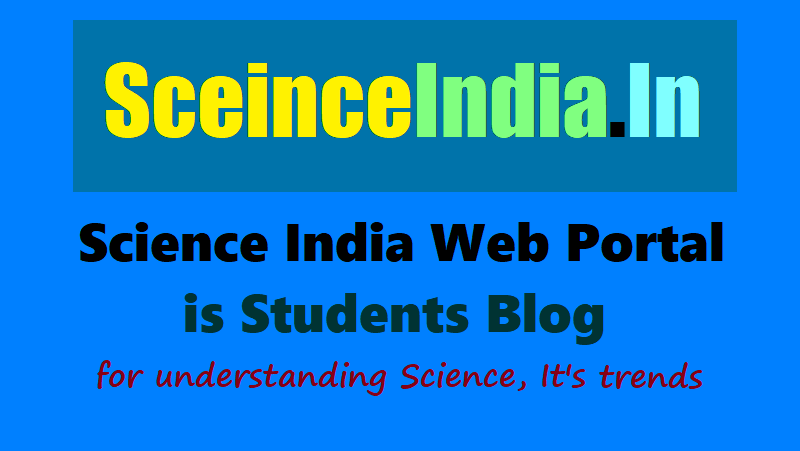 Science India Portal is Students Blog. Science Education is an important tool for the development of a nation. The alarmingly decreasing number of students opting diverse science streams as a career and the lack of right guidance to the young generation has prompted VIBHA (Vijnana Bharati) and NCSTC to take an initiative for a Virtual Science Portal for the Indian Students. Science India, through the mobilization of vast scientific contingent of India intends to promote Indian achievements in science and technology and develop curiosity and innovative ideas to address the challenges facing the globe. The Constitution of India in Article 51A on Fundamental Duties says:"It shall be the duty of every citizen of India…To develop the scientific temper, humanism and the spirit of enquiry and reform". A very large team is associated with this portal in order to ensure that school students benefit the maximum and are mentored towards the right career path in science. There are several activities like mentorship program, daily science news, articles and blogs, student's science community and many more to nurture and groom tomorrows citizens of India. Click here to know more about the activities.